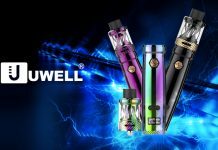 Has SMOK hit another homerun? 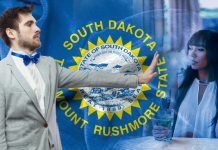 SMOK’s popularity in the vaping community is obvious. They are constantly trying to create the best new devices, and sometimes it seems like they come out one after the other. 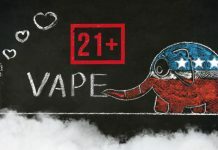 I recently reviewed the SMOK Species V2 230W Kit, which I was thoroughly impressed with. 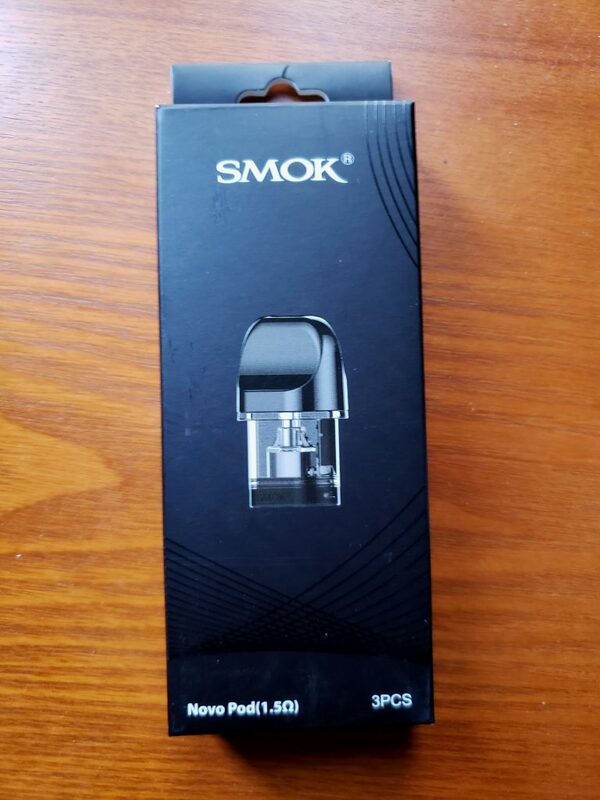 But this time around, I’m reviewing something totally different in terms of functionality: the SMOK Novo and the new Novo 1.5-om pods. Unfamiliar with this pod-mod system? 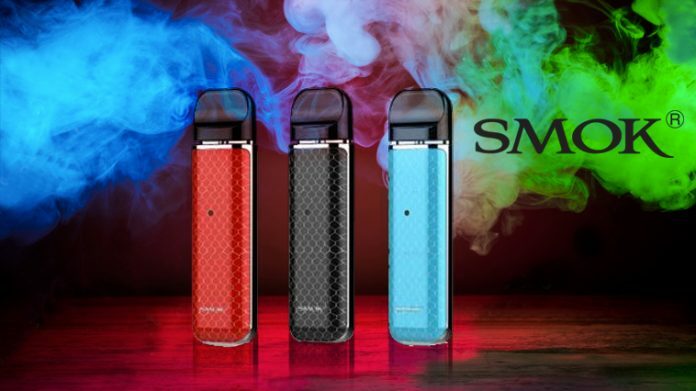 It’s one of the best-selling SMOK devices right now and for good reason. I received two of the eight different color options for the Novo: A Prism Chrome and Auto Pink Cobra and a Prism Chrome and Prism Blue Cobra. Along with the Novo kits, I was also sent the new 1.5-ohm pods. Inside the kit, you receive the Novo, two pods, a micro-USB cable and your instruction manual. 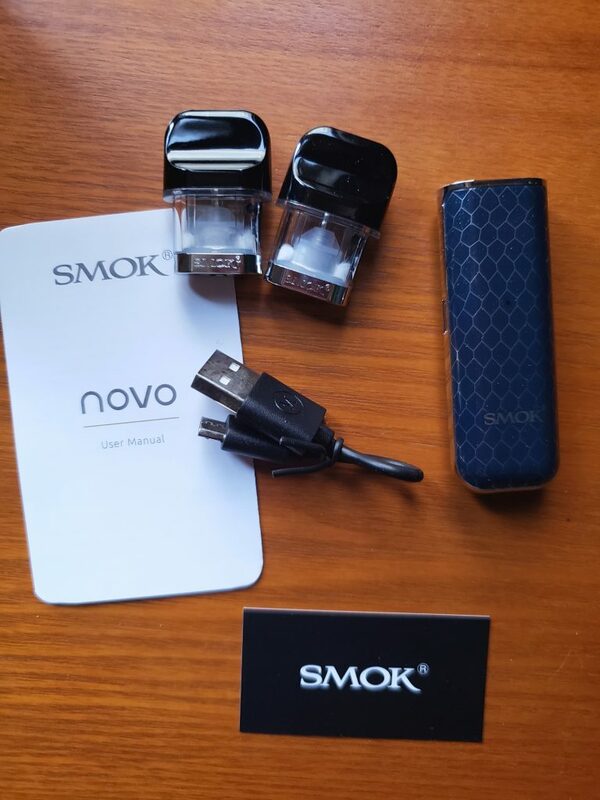 After unboxing the SMOK Novo device, all you need to do is plug in your micro-USB cable and let it charge. 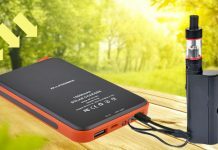 It generally takes about an hour to charge the built-in 450mAh battery. The LED light indicator will be red when charging. The LED indicator serves to alert you when the charge is low, too—it will flash fifteen times to let you know you need to charge again. Once it’s ready, take one of your pods and remove the rubber plug on the bottom. Be careful to keep the top section of the plug attached; just remove the bottom piece and fill with e-liquid. After filling, let the cotton get saturated. A good rule of thumb is to leave it sitting for about ten minutes. Then, attach the pod into the device (it clicks right in) and you’re ready to vape! Vaping doesn’t get much easier than with the SMOK Novo. Just inhale! Once it’s charged, it’s ready to vape. The Novo fires up super quickly, and this responsiveness is one of the positive points. Inhale and the Novo reacts immediately with little to no lag. I gave the original Novo pods a try first. 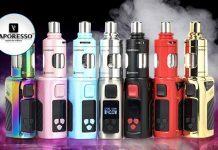 The original 2ml pods rate at about 1.2-ohms according to various sources, however, it is not labelled on the pods or the Novo kit box. I filled a pod with a 6mg e-liquid first, to see how the Novo functioned with a lower level of nicotine. Typically pod mods are designed to vape with higher levels of nicotine or salt nic juices. Still, I gave it a go. The flavor produced was pretty clean and it vaped the 6mg with no issues. Then I filled another pod with a 35mg nicotine salt liquid and it was inevitably a better experience all around. The throat hit is really nice—not too much, not too little. The flavor was even better with nic salts, but I will say that the flavor quality was still surprisingly good with the lower nicotine juice. 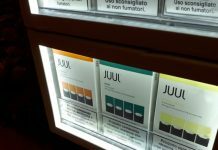 Now that I had something to compare the new pods to, I loaded one up with a 35mg nicotine salt e-liquid: Juusu by Yami Salt, an apple, peach, lychee blend by Yami Vapors. Compared to the original pods, the 1.5-ohm resistance is a slightly cooler vape. It produces nice, clean flavor, and the vapor production from both pods is about the same. 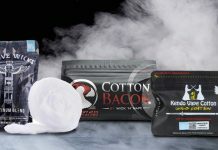 Obviously, since this is not a sub-ohm kit, we are not too concerned here with clouds. I gave a lower level juice a try with the 1.5-ohm pod as well, and it was nice on flavor, but those seeking a stronger throat hit and more intense flavor will do best to use a salt-based nicotine juice. 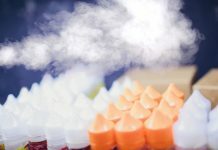 Switching e-liquid flavors on either of these pods is pretty simple, and after a few hits the previous flavor disappears and you’re getting the full flavor from the new liquid. After giving both types of pods a test run, there are only minor differences. I do prefer the new 1.5-ohm pod, especially with salt liquids. It’s slightly cooler than the other pod and it seems to deliver a slightly better flavor. If you like DL vaping, the 1.5-ohm pod makes it a bit easier to do so, but is still essentially made for MTL vaping. Both pods performed well and did better on flavor than I initially thought they might. I did not notice any leaking from either pod, although there was an occasional spitback of e-liquid. Nonetheless, it was so infrequent that it wasn’t a large issue. How Long Does the Charge on the Novo Last? The battery stays charged a bit longer than some of the other pod mod devices out there. 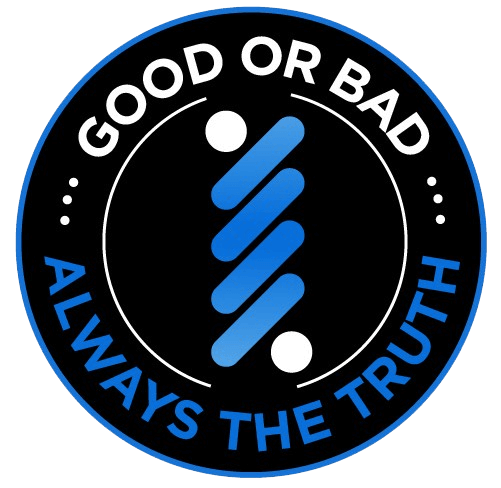 This is a factor that most will appreciate. I charged my Novo up completely and got a full day and a half out of it with moderate vaping. Vaping more heavily, you should still get a full day of power out of the Novo. Looking for a Slim Pod Mod That You Can Easily Take Anywhere? Of the pod mods I’ve tried, the SMOK Novo is one of the slimmest and easiest. The shape fits so comfortably in your hand. It’s lightweight and really does fit ANYWHERE. Since the charge lasts at least a day, it’s pretty easy to take the Novo anywhere. And even if you do need to charge it, the included micro-USB cable is all you need to take along. The 2ml capacity of the pods means less refilling time, and when it does come time to refill the pod it’s pretty painless. The flavor was a huge plus for me, as I could definitely make out the different flavor profiles with ease and though the SMOK Novo is awfully little, it outputs 10-16W. Compared to other pod mods and all-in-one kits on the market, the Novo pretty much slays. 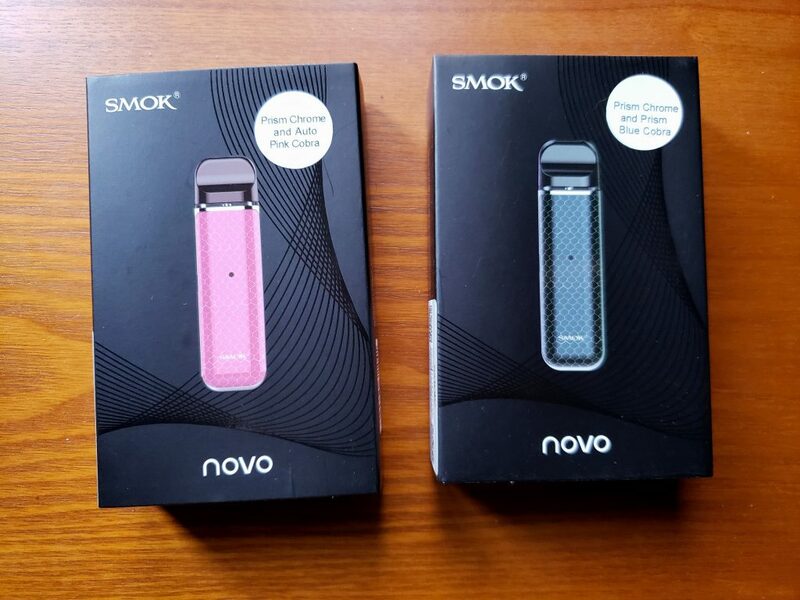 Purchase the SMOK Novo here.